Check out the mint chocolate chip and let me know how they are! I cant seem to find them around here! 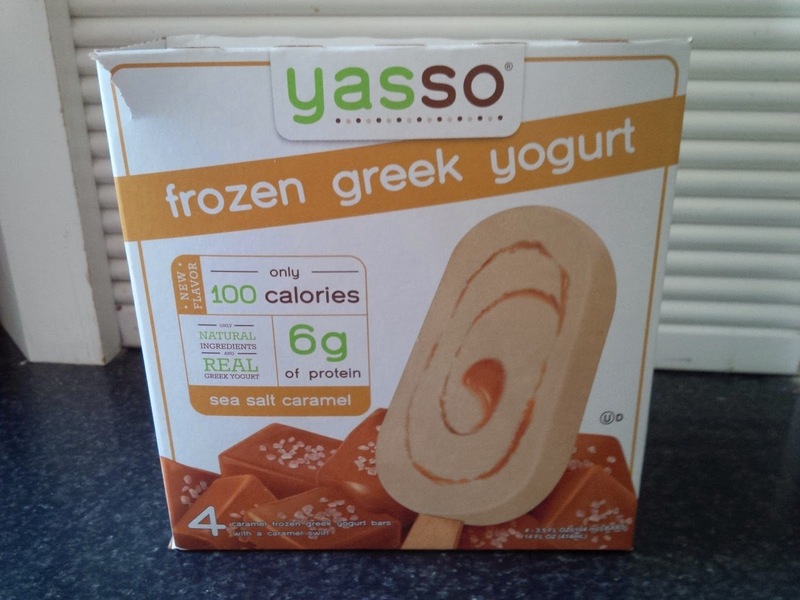 I forgot about the Yasso bars - thanks for the reminder, as I have been wanting to try them! Those cupcakes look amazing! And I am with you, Krispy Kreme donuts are nasty! 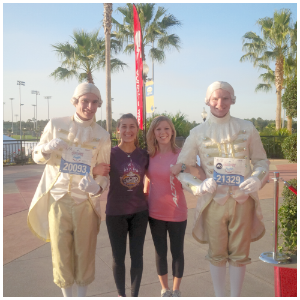 Great job to both of you this week! Yasso bars sound quite tasty and the photo of those cupcakes.....just send one right over to me! 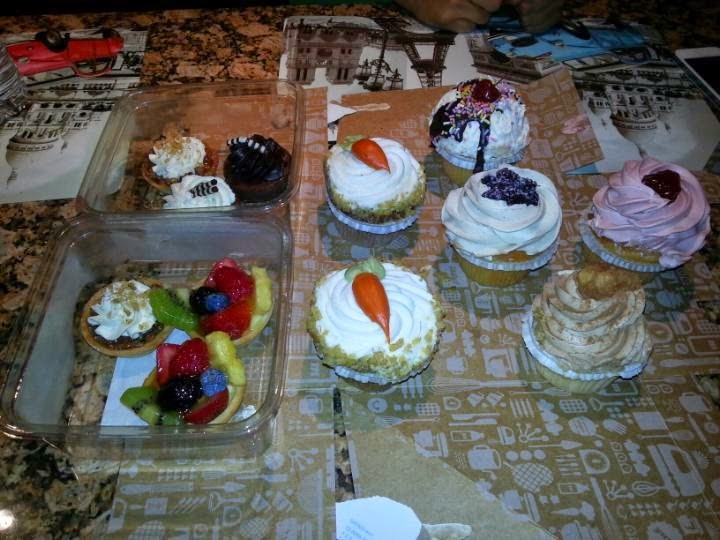 I love cake! ouch cortisone shots in your hip-that can't feel good. Hope you have a better week! Those cupcakes look yummy! I'm not a huge fan of Dunkin Donuts, but I'd probably be tempted to try the Oreo one as well. The Yasso bars look good! Those Yasso Bars look tasty! I enjoy donuts, though I rarely eat them. Those yogurt bars look delicious. I'll have to look for them! First of all the cupcakes look amazing. Second, I'm obsessed with Yasso bars, my favorite flavor is the mint chocolate chip!!! 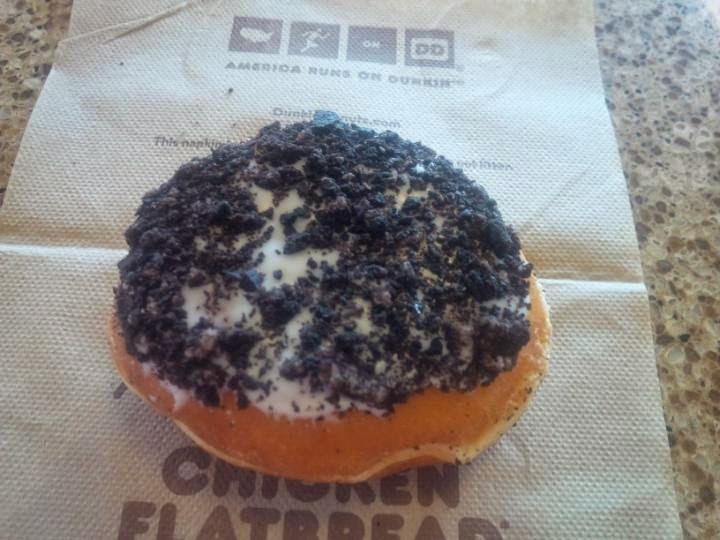 Good to know that the Oreo donut isn't all that. Years ago I saw a greeting card that had a front with all donuts and the inside said, "Donuts are hips in larva form." That totally turned me off donuts! Sometimes I make my own baked donuts but other than that I don't eat them.